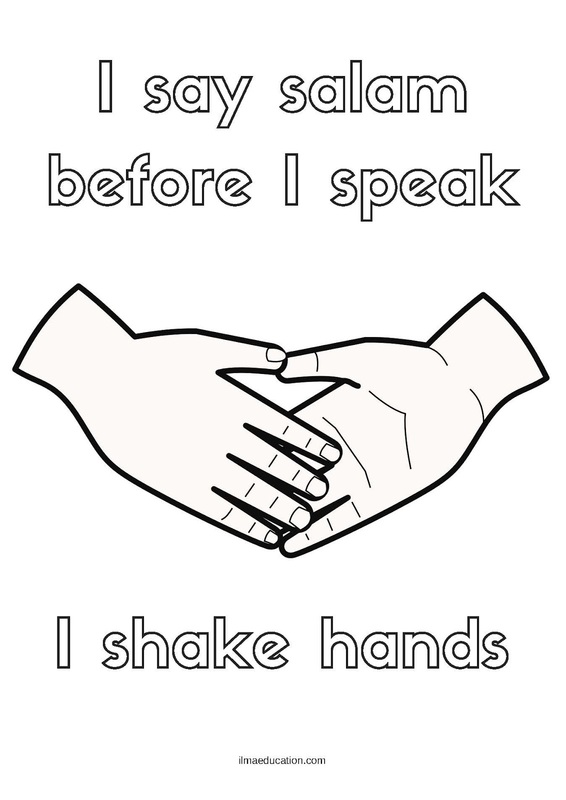 An integral part of every Muslim household and Islamic school classroom is teaching children proper adab (etiquette). 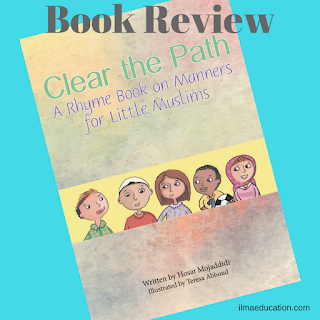 Clear the Path: A Rhyme Book on Manners for Little Muslims is a fun and simple collection of rhymes with colorful and relatable illustrations to help parents and educators teach their children and students the basics of Islamic etiquette in private and public spaces. Inspired by nearly forty sound hadiths (narrations), all of which are included in the reference section, this book not only provides practical lessons in Islamic etiquette, but also serves as a valuable resource of essential hadiths every Muslim should know. Clear the Path is a book with a difference. It's not a picture book but rather a 'comic' or graphic book. This will appeal to young readers because there is a picture for each set of sentences. 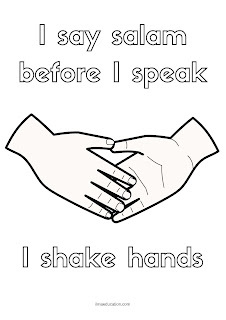 There are five different sets of manners in this book. The first is greeting and visiting, then listening and speaking, sharing and caring, cleaning and dressing, and praying and supplicating. 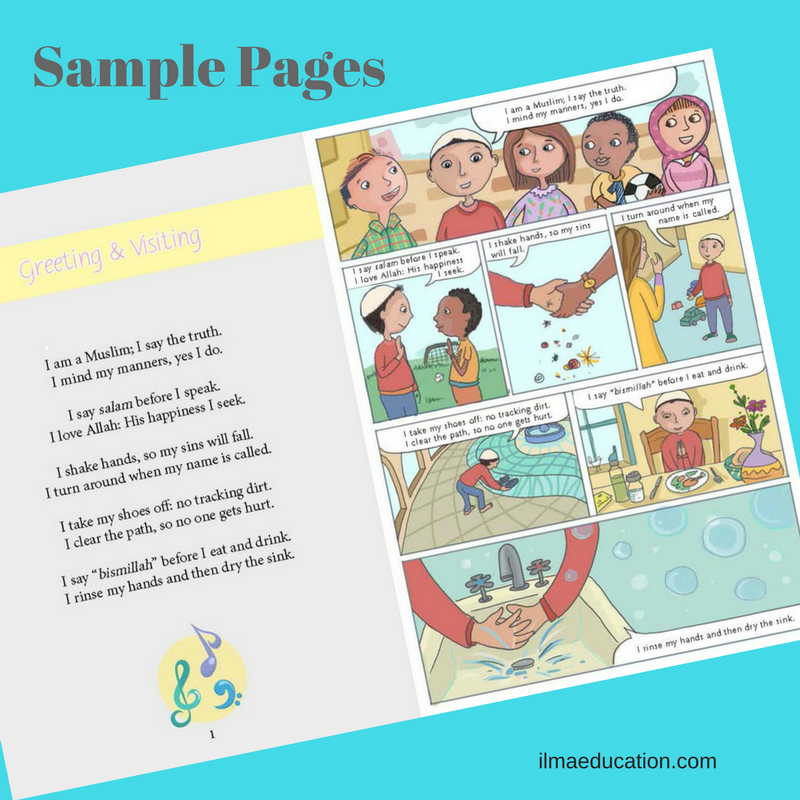 In addition to this, there is also a section on a selection of ahadeeth on these manners for teachers and parent to use to discuss and teach children. 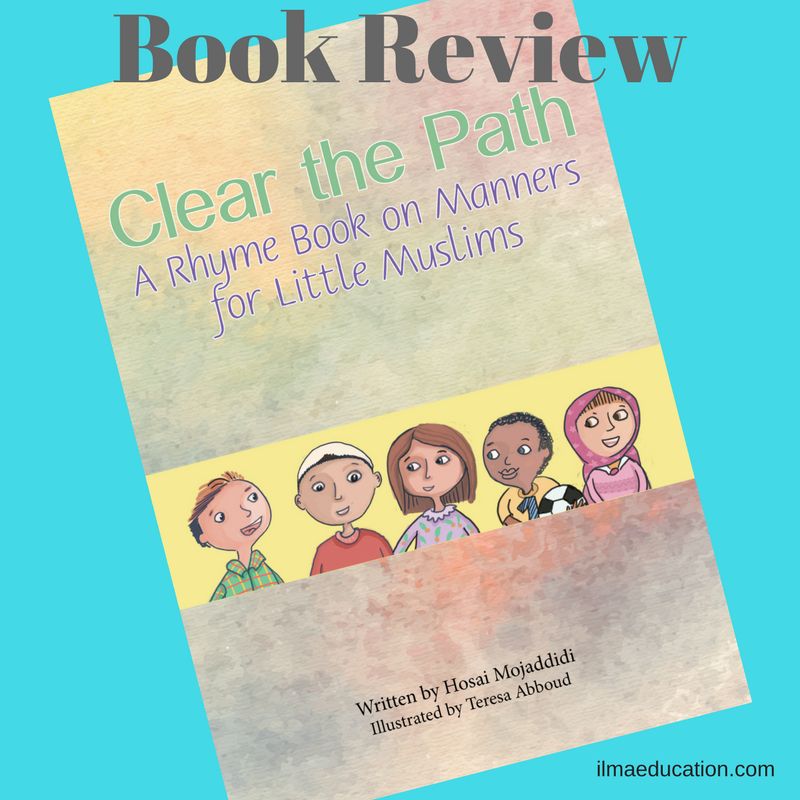 This is a much needed book to teach children about what good manners and behaviours are in Islam. Recite the poem and let children read the graphics page and then discuss some hadeeth. You can even colour in this sheet. You can buy the book by clicking the link below (my affiliate link).